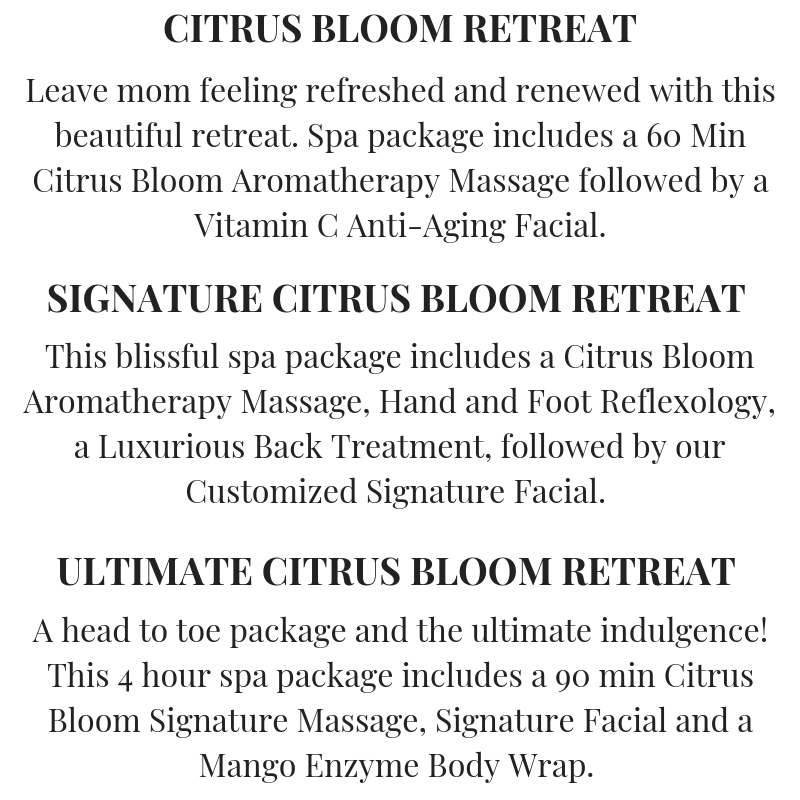 Each month we offer new spa specials for our guests. 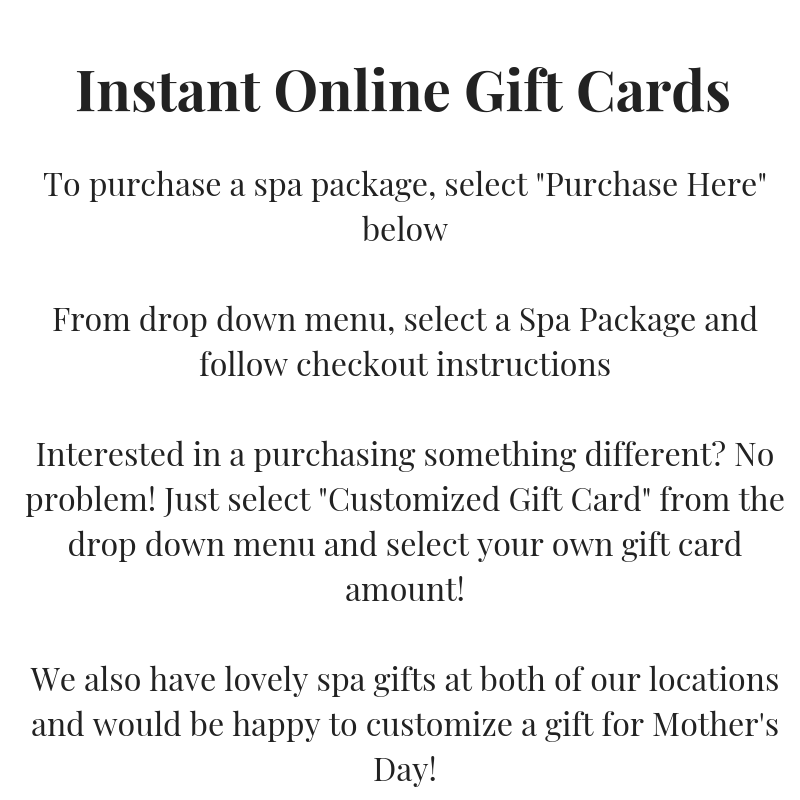 If you would like to sign up to receive our emails and special offers, please contact us at info@scentsofserenityspa.com and request to be added to our mailing list. You can also like us on Facebook as well as follow us on Instagram to keep up to date with our offers and specials. You can also view our everyday Spa Packages which offer discounts on a variety of spa services that combine massages, facials and body treatments. 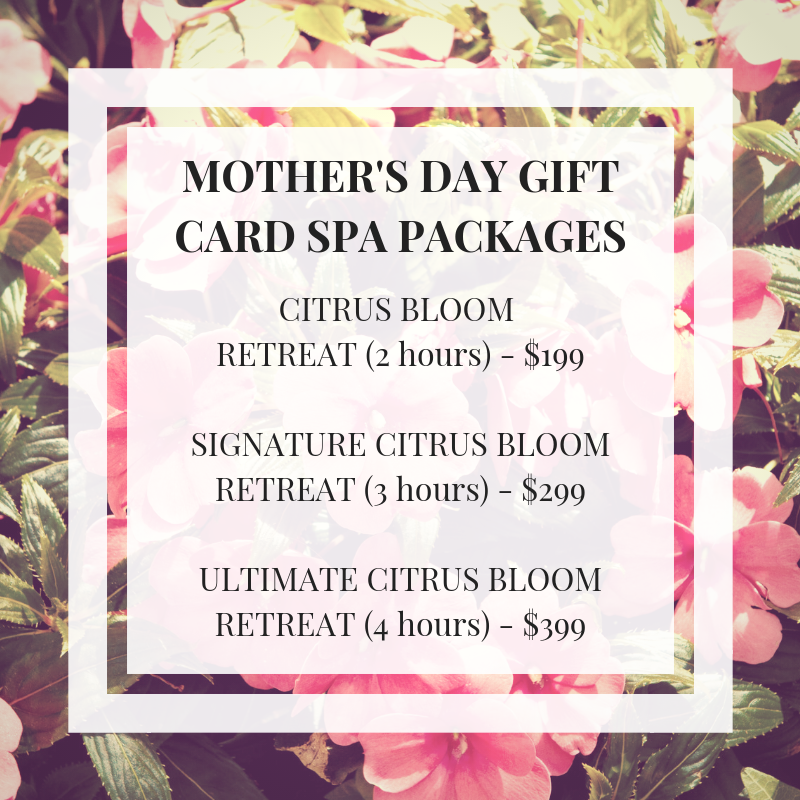 We also offer massage and skincare packages. Please contact us to learn more!